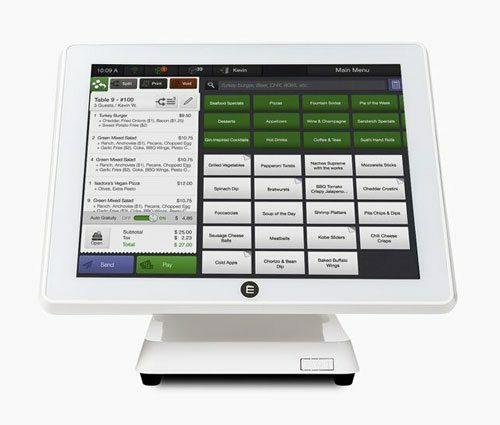 As technology and convenience become more and more important to guests, the landscape of foodservice is changing rapidly. In 2017, meal kits have become more popular than ever. Delivery-only businesses like Blue Apron and Plated now represent a $5 billion industry, and that number is growing. As this new market takes off, restaurant operators are asking: how can we compete with meal kit companies? This week, we’ll talk about one possible answer to that question: the grocerant. The combination grocery store/restaurant can take many forms. In some cases, like Whole Foods or Mariano’s, this term refers to grocery stores that also sell readymade food for shoppers to eat in-store or take home with them. In other cases, it refers to restaurants, like Pret-A-Manger, that offer readymade takeout meals in addition to their in-store service. As expert and self-styled Grocerant Guru Steven A. Johnson told one reporter, presentation of ready-to-eat food is key. “Food for now” looks inviting and appetizing, whereas “food for later” might be less exciting. For example, compare a sandwich to a bag of deli meats: they represent the same meal, but one looks far more delicious. Prepared foods occupy the sweet spot between meal kits and restaurants. There are a number of ways for restaurants to break into the meal-prep space. If you’re not already selling prepared meals at your restaurant, this is a great time to start. You might also consider partnering with nearby grocery stores, to stock your signature dishes as prepared meals for local shoppers. Ready to eat sales may also have an impact on your guests’ opinion of your cuisine. 52% of respondents in a recent survey said they consider prepared foods to be the healthy alternative to fast food. 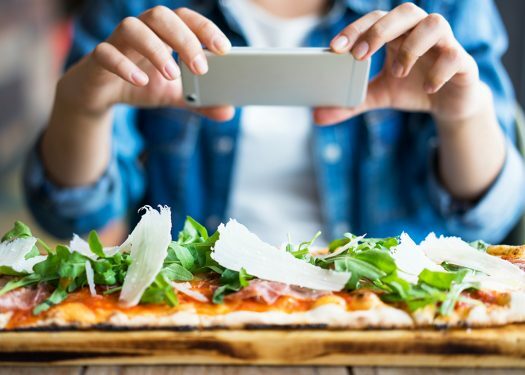 According to an article in Eater, “consumers rate prepared food higher in freshness and quality, turning to standard quick-service for affordability and convenience.” This trend is largely driven by Millennials. 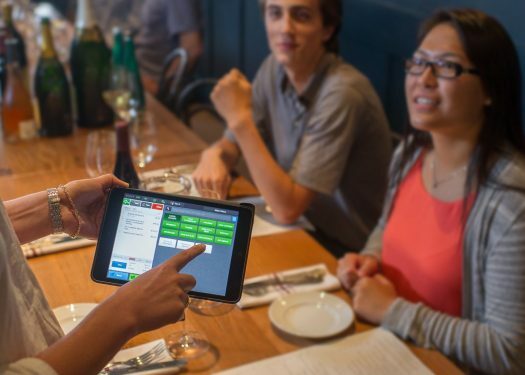 Review your guests’ demographic data to make an informed decision about which options work best for your restaurant. The meal kit industry is growing fast. Research shows that approximately 25% of adults in the U.S. have tried meal kit services to date. The good news is, 49% of adults would buy a meal kit from their favorite restaurant. This is a great time to break into the foodservice industry’s newest sector. Who says restaurants can’t have a piece of the $5 billion pie?